It’s been a crazy week in the Nevis house! We got back from our vacation a few days ago, I’ve started settling into my new “routine”, and poor TJ hasn’t been feeling well. He felt a little out of it on Monday, but then Wednesday night and all day yesterday, he was really sick. I have to say, it was nice to be able to be home with him, helping him out when needed, and just being there for him if he needed anything. So, it only seemed natural to get in the kitchen and do some baking after a bit of a crazy week. Baking relaxes me and just makes me feel like “me”, if that even makes sense. 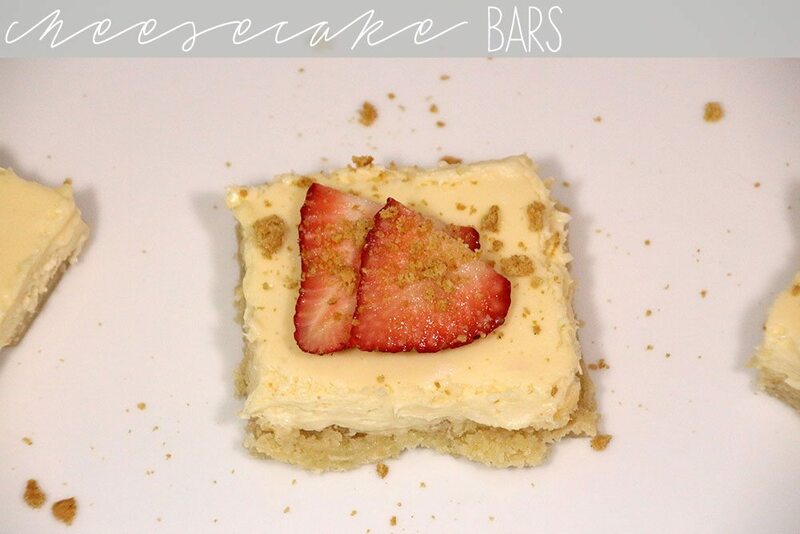 These cheesecake bars are the end result, and they are delicious! 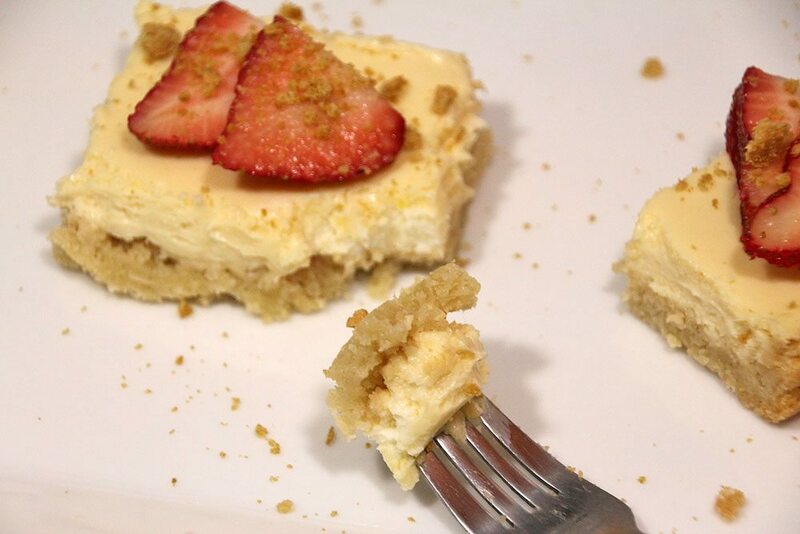 I love the sugar cookie crust, and the lemon in the cheesecake part is strong and perfect. I highly suggest you make these over the weekend! 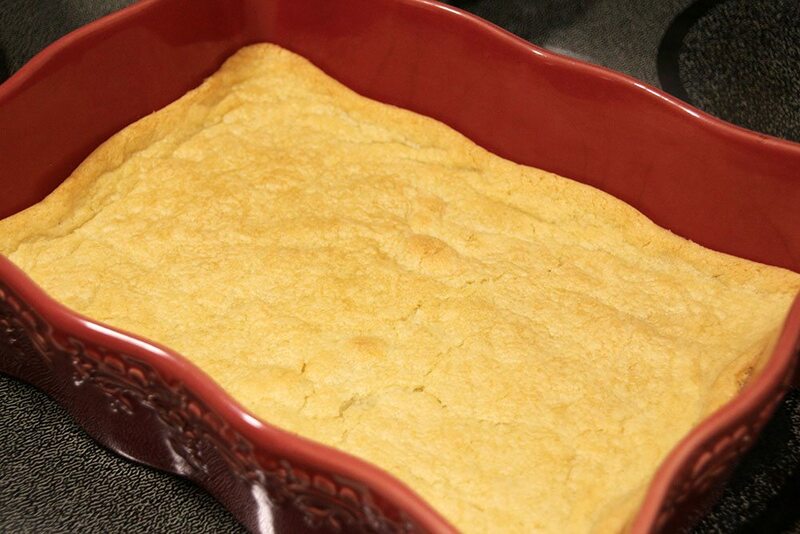 Lightly spray a 13×9 inch baking pan with cooking spray. Crumble the cookie dough into the pan and use fingers to press into an even layer. Bake at 350 for 20-25 minutes, or until golden brown. Set aside. 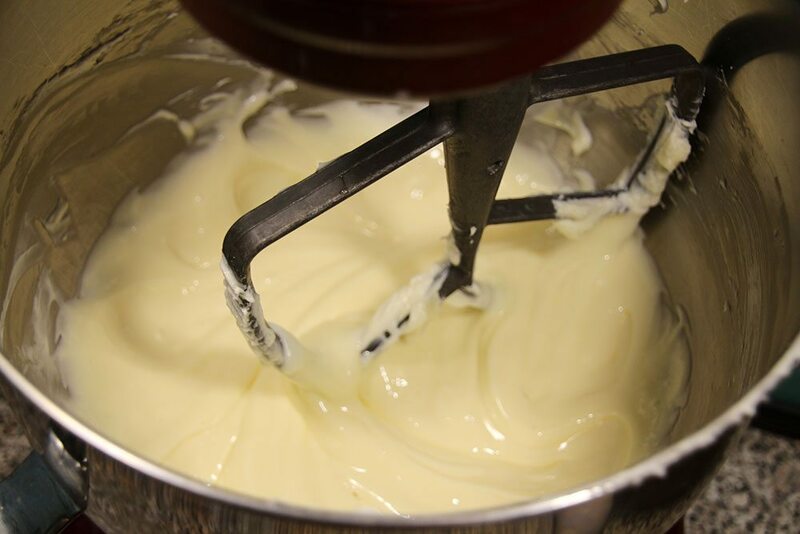 Beat the cream cheese and the sugar with a mixer until smooth. 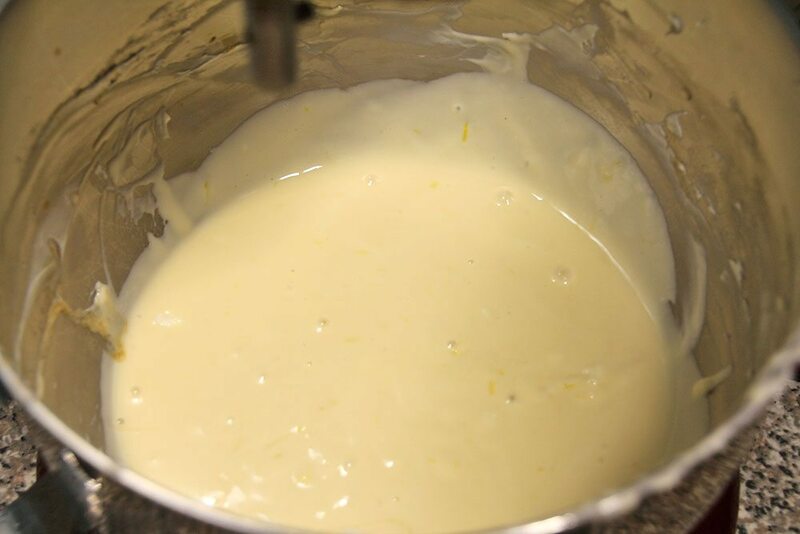 Beat in the eggs one at a time, then the lemon juice, zest, and vanilla. 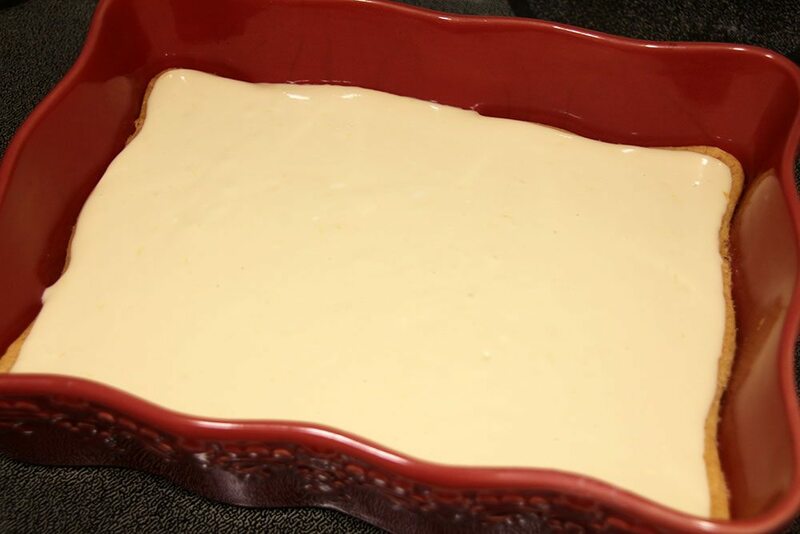 Pour the mixture over the crust and hit the pan on the counter to remove air bubbles. 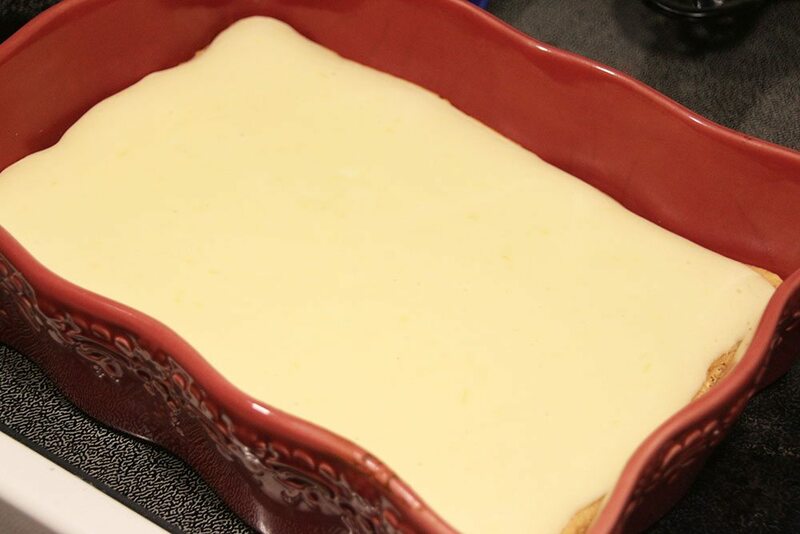 Bake at 350 for 25-30 minutes, or until the cheesecake layer is just barely set when tapped with a finger. Cool on a wire rack, then refrigerate for 2 hours until chilled and firm. 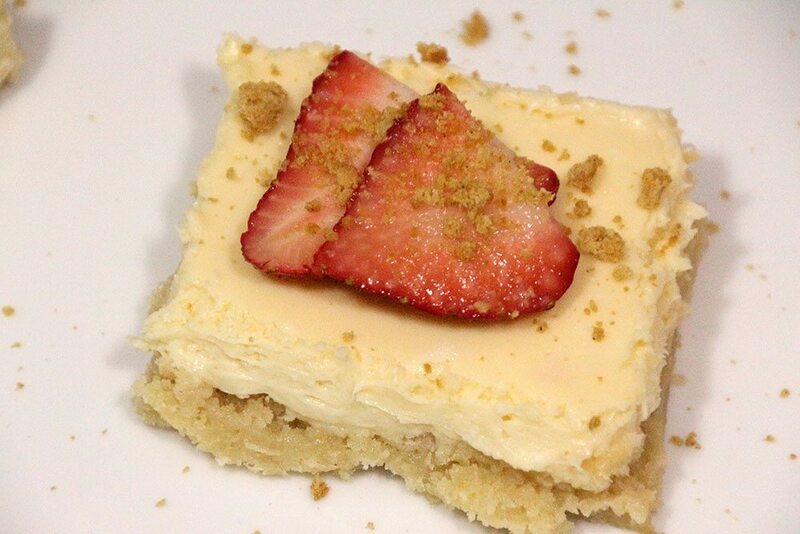 Cut into bars and garnish with graham cracker crumbs and strawberries, if desired. Baking is exactly what I use as my “me” time too! Stop with the yummies! I need these right now! 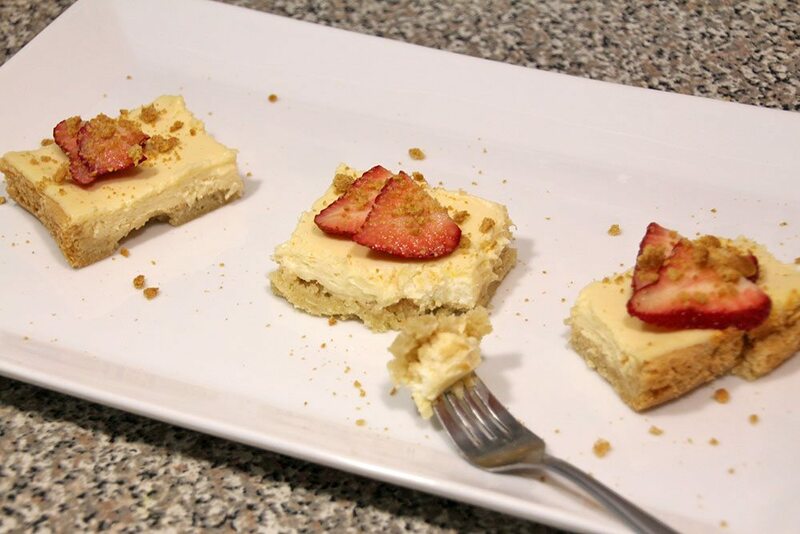 Cookie dough, cream cheese, strawberries..I mean…what is not to love?! Yum! I especially love the strawberries. Thanks, Shaun! 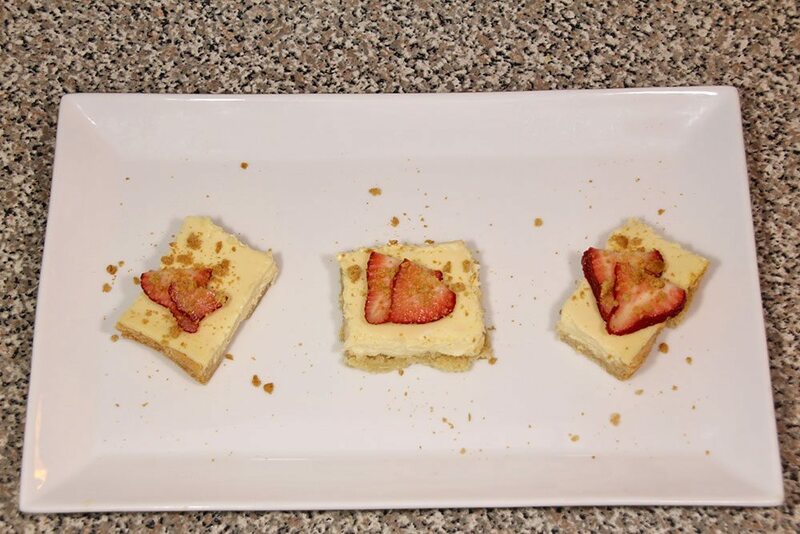 The strawberries are definitely a necessity on these things – they just go with cheesecake so nicely!